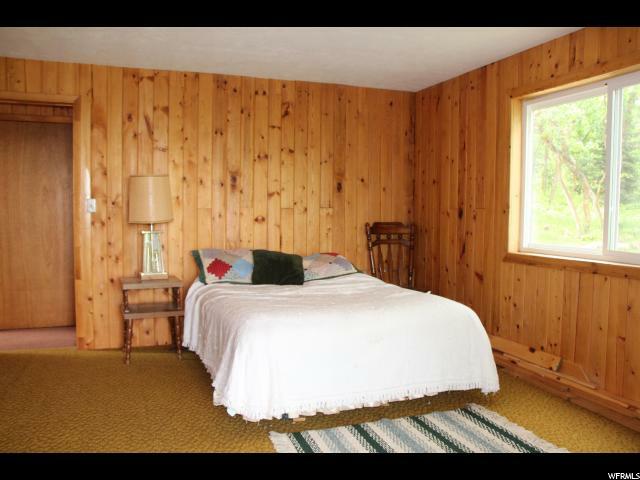 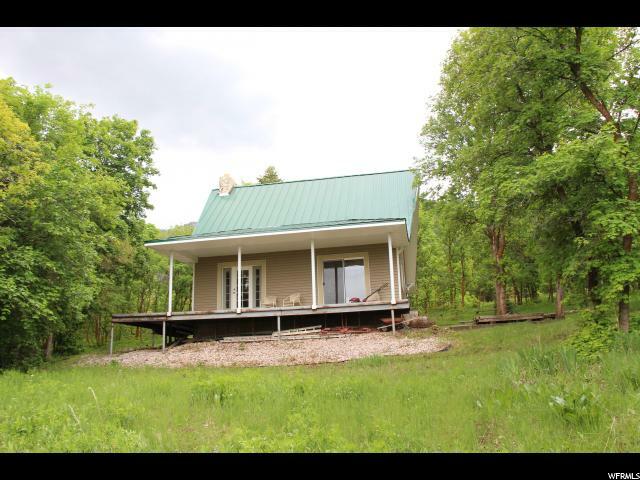 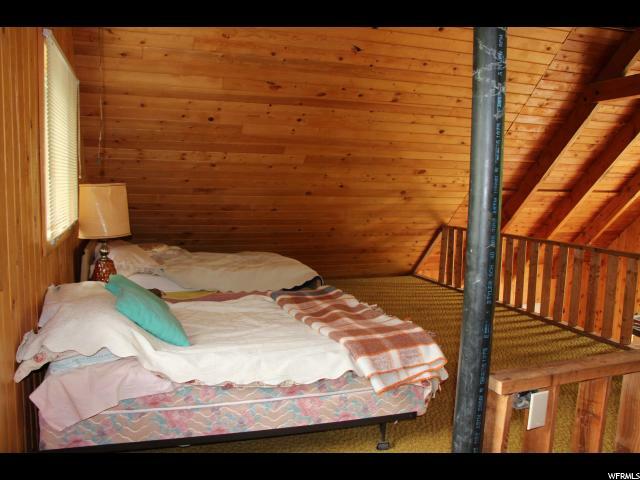 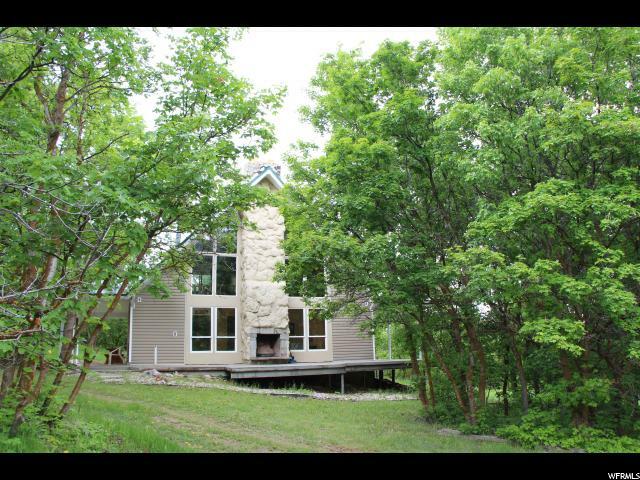 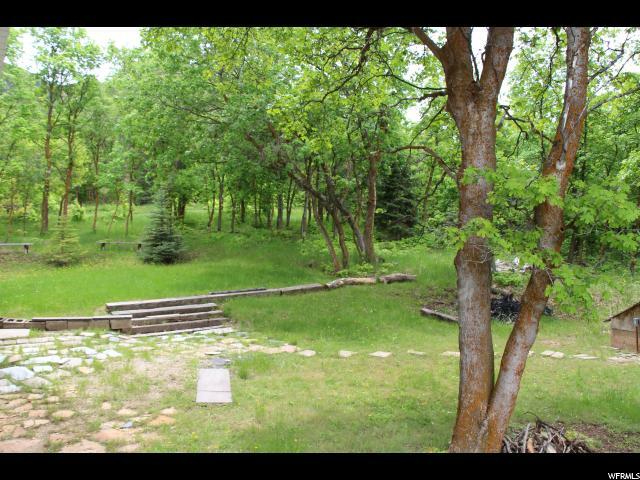 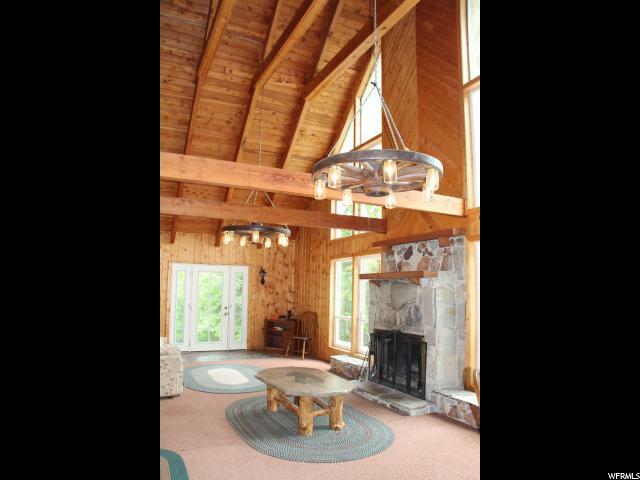 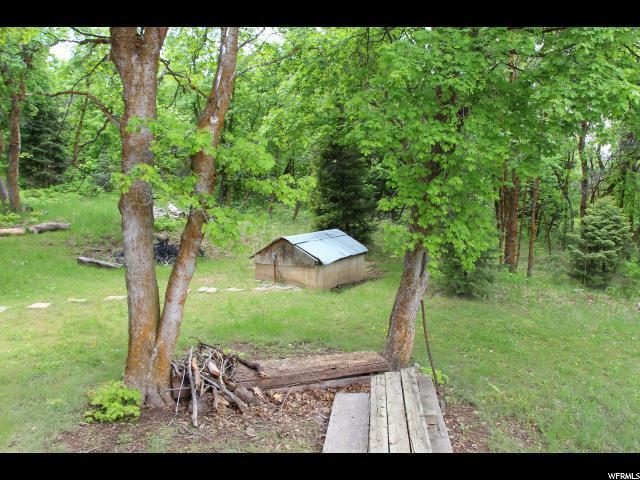 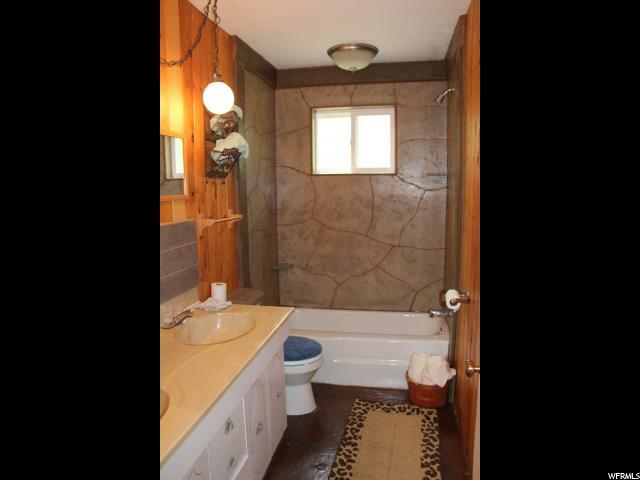 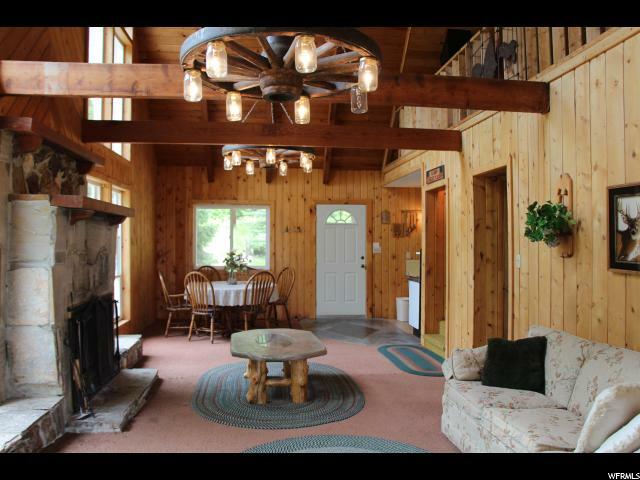 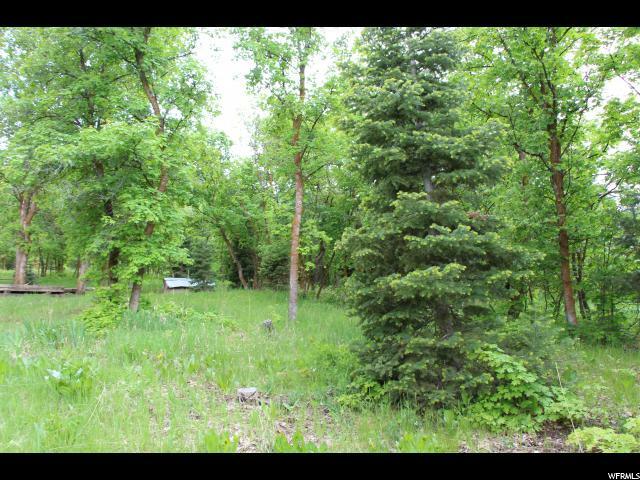 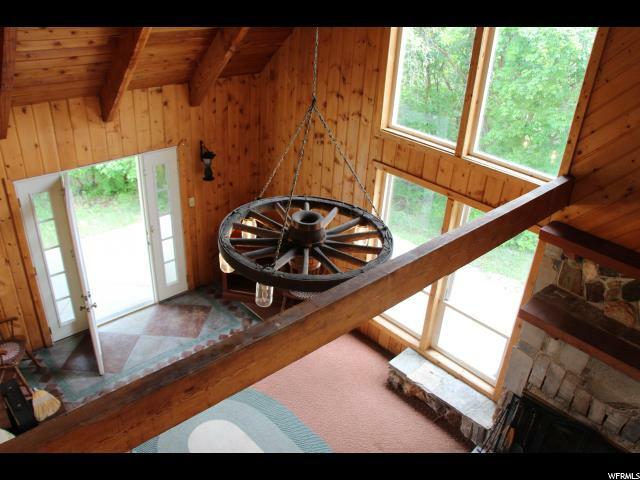 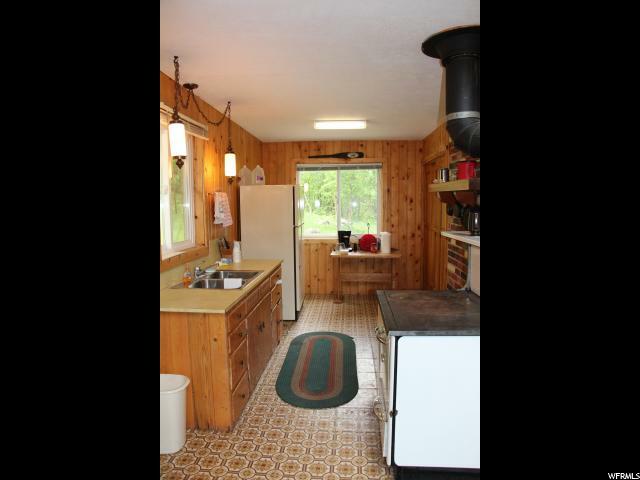 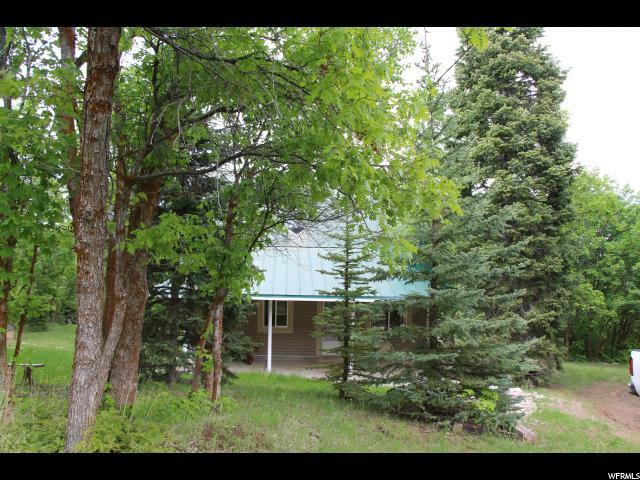 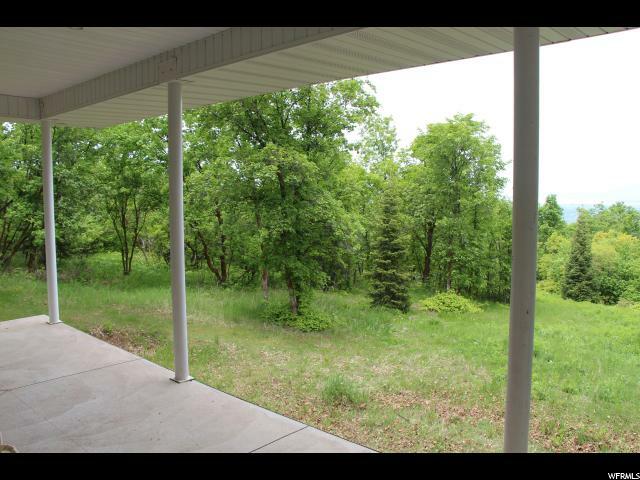 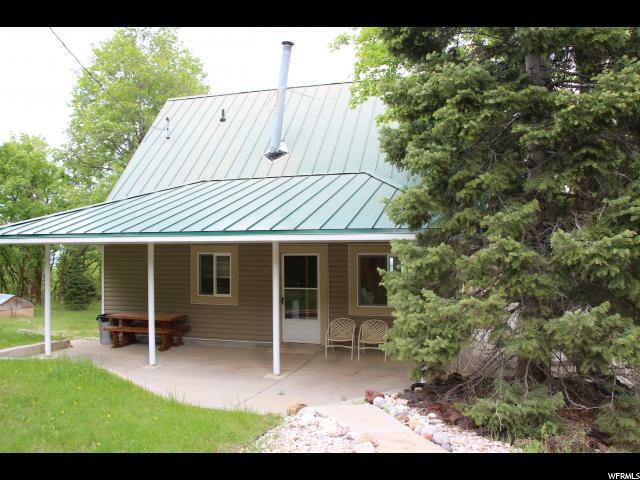 Fun family cabin located in the county between Elk Ridge and Woodland Hills. 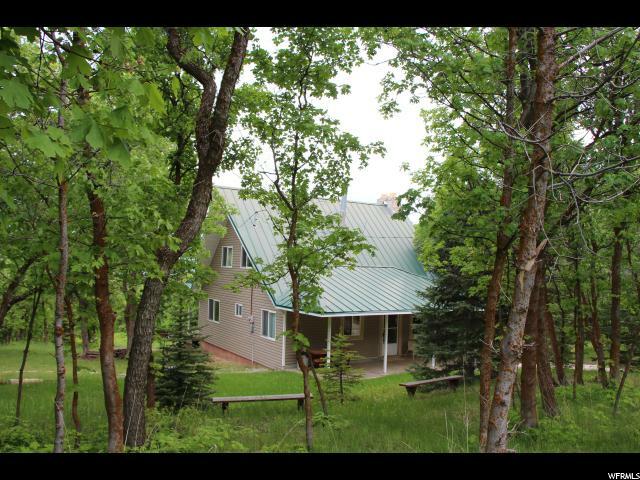 Nice getaway spot only 15 minutes from Payson. 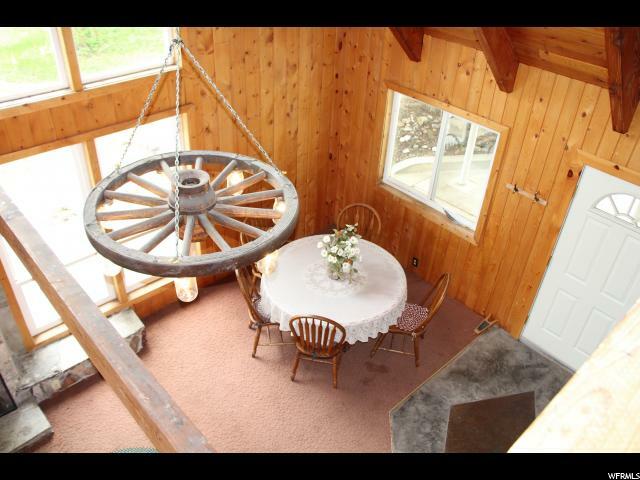 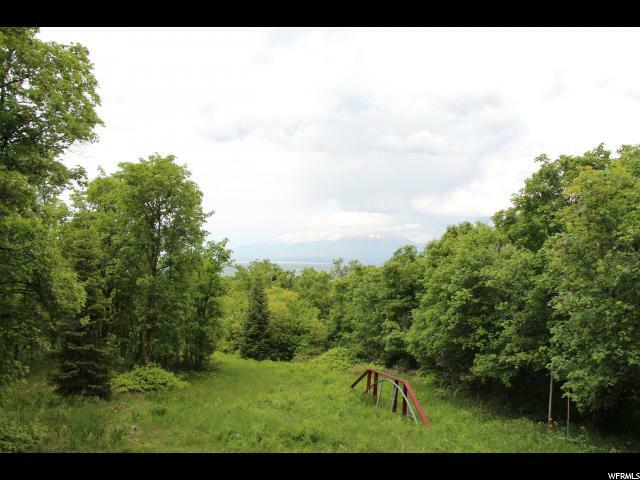 Come ride your horses or four wheelers and enjoy the beautiful views of the mountains and valley. 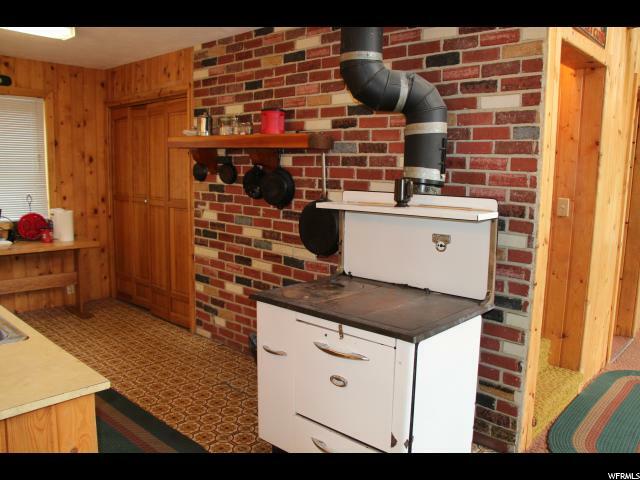 Address is approximate.